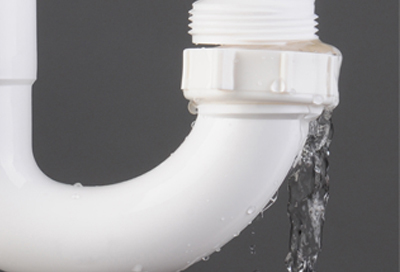 Floods, leaks and other water-related disasters can quickly get out of hand. Because of this, you do what you can to stop the problem from getting worse. However, not all situations call for your typical repair techniques. 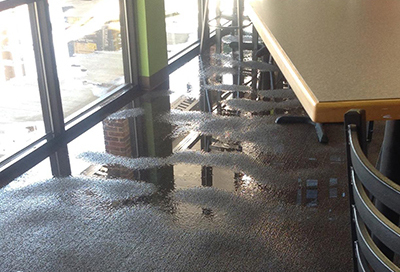 When you encounter a large-scale or complex water disaster, it’s best that you let the water damage restoration professionals handle the problem from the start. Contact Romexterra Construction Fire and Water Restoration Services immediately if your property has endured a water-related catastrophe. We have the necessary tools to restore your property to its undamaged condition, as well as the experience to perform a proper restoration job. Our tried-and-tested procedures not only address the situation at hand, but also prevent secondary damages from developing. 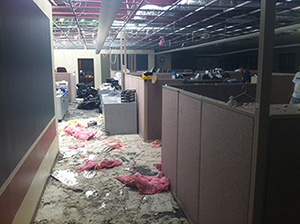 Oftentimes, secondary damage appears after a water-related disaster has run its course. 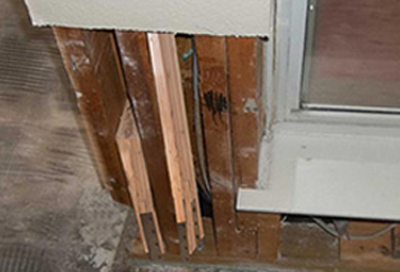 Mold, wood rot and bacterial contamination are not only hard to control, but difficult to spot as well. 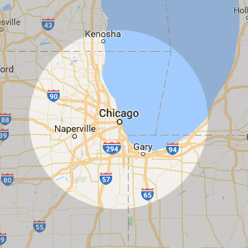 If they aren’t dealt with immediately, they can trigger asthma and allergies, as well as cause structural problems (e.g. softening of wooden beams and walls) in the building itself. 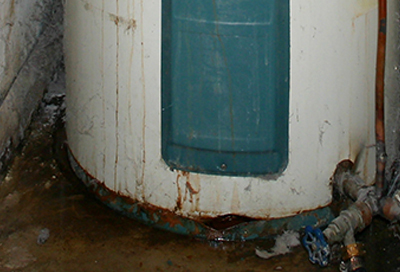 Using improper water damage restoration techniques could make your situation worse and turn your property’s environment into an unhealthy and unsafe space for you and your family. 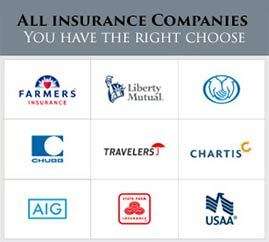 Additionally, we can work directly with your insurance provider to help you file a water damage insurance claim faster. 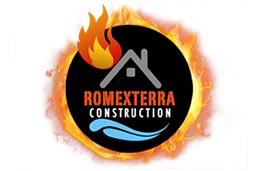 For over a decade, Romexterra Construction Fire and Water Restoration Services has been servicing communities in the Chicago Area including Naperville Joliet, Aurora, Schaumburg, Evanston, Arlington Heights, Elgin, Bolingbrook, Orland Park, Oak Park, Downers Grove & Oak Lawn. Our experience and passion drives us to provide you with excellent restoration services that can help you rise from a water or fire disaster. We guarantee fast and efficient service, so you can return to your normal lives as soon as possible. If you need our help, just contact us at 312-313-2426 and we’ll be ready to help.